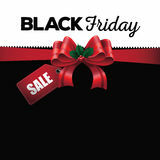 Black friday ribbon. 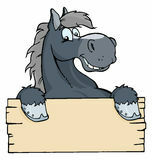 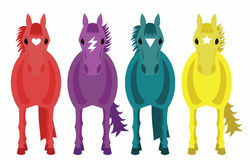 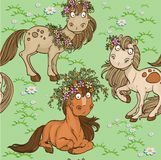 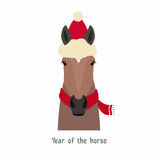 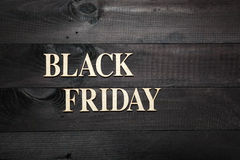 Banner, card. 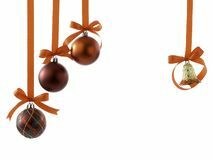 Christmas balls with ribbons and bow on white Black friday. 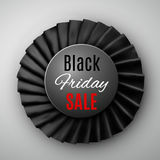 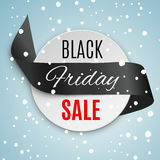 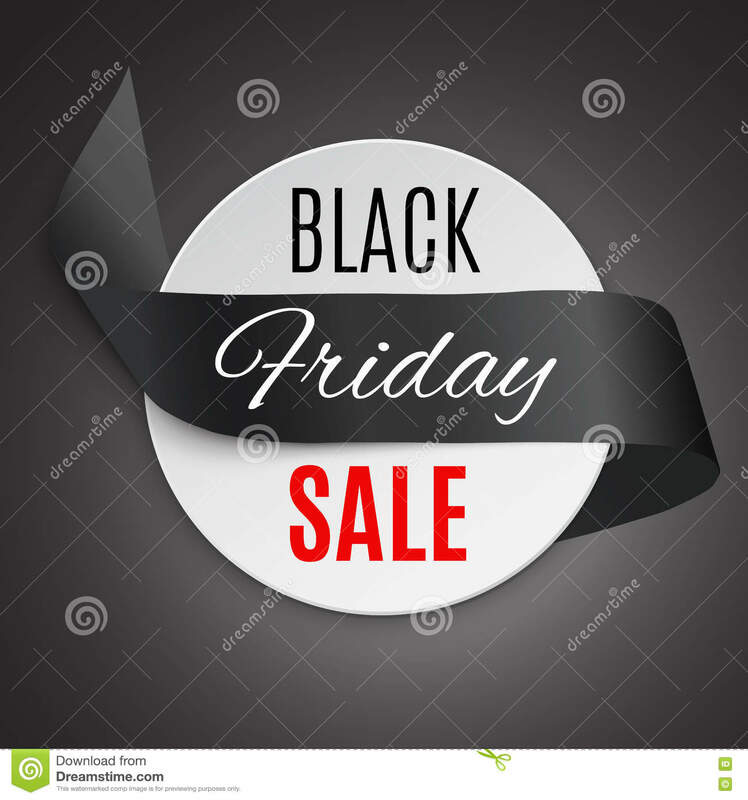 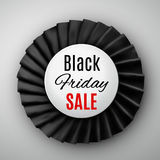 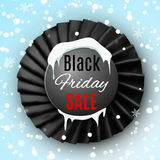 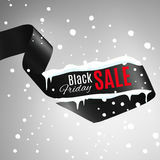 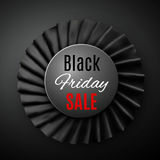 Sale White inscription BLACK FRIDAY sale with red ribbon on black background. 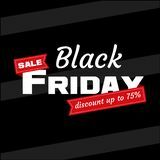 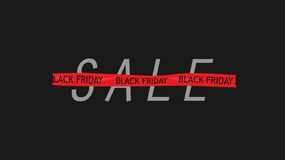 Design template Black Friday banner. 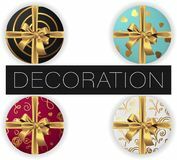 Vector Red flat isolated corner labels for sales Collection of vector realistic round gift box with bow and ribbon, patterns, flat lay top view Black Friday, discount concept sale background, retail discount, business shop shopping, offer buy price Black background with text Black Friday Red ribbon with inscription Sale Promotional discounts and promotions Template Vector Illustration. 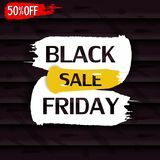 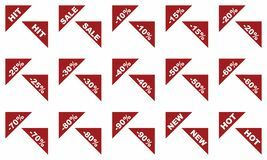 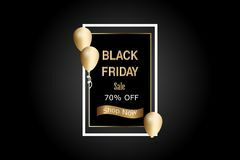 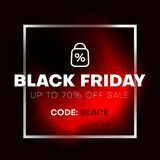 Luxury Black Friday Sale Banner with golden balloon and gold ribbon Black friday sale discount banner with frame and red liquid shape.